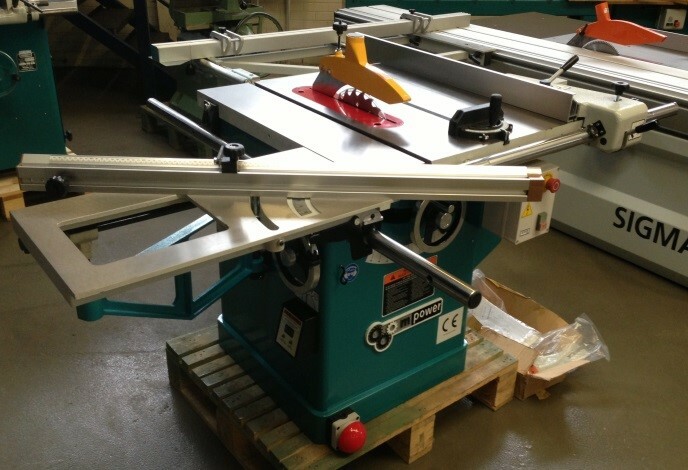 Whether you are looking for one particular item or an entire workshop, we can procure most types of machinery as well as other equipment and accessories such as extraction, work benches and storage. On a tight budget? Consider buying refurbished machinery or equipment rather than new. We have a wide range of used machinery and equipment in stock that can be upgraded and refurbished to your requirements and to meet all current health and safety standards. Buying older equipment can be a shrewd move as not only can it be cheaper, but often the machines can be of better build quality than some of the modern equivalents available on the market today. We have machines that are 30+ years old and still going strong, with many years of life left in them. Consumables and parts are still readily available so on-going maintenance is not an issue. Used machines can be re-painted in up-to-date colours so they look just like new and not out of place in your modern workshop. If you are looking to buy new, we can source and supply quality equipment from external, well-known and reputable suppliers at very competitive prices. Below is a small selection of what we can offer. Contact us for details of other models and types of equipment available, or visit our shop. The ACM Education range of band saws are a high-specification, Italian-built machine, ideally suited for the educational workshop. The M Power TS300 sliding table saw is a solid, compact machine which offers a wealth of features for a realistic price. 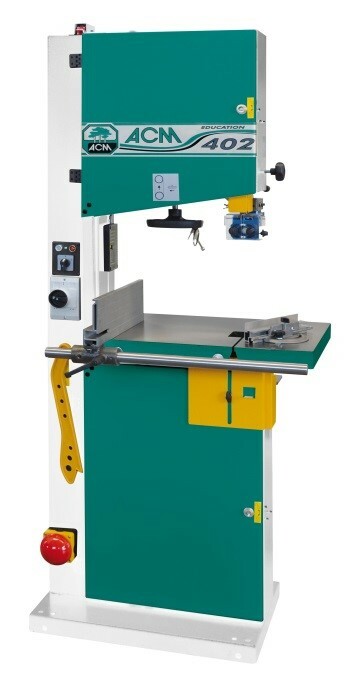 We produce a high-quality, UK made, solid wood work bench with optional, brand new Irwin Record 52 ½ vices fitted or alternatively, depending on condition, your existing vices can be refurbished and re-used. Further optional extras include cupboards or under-bench storage. 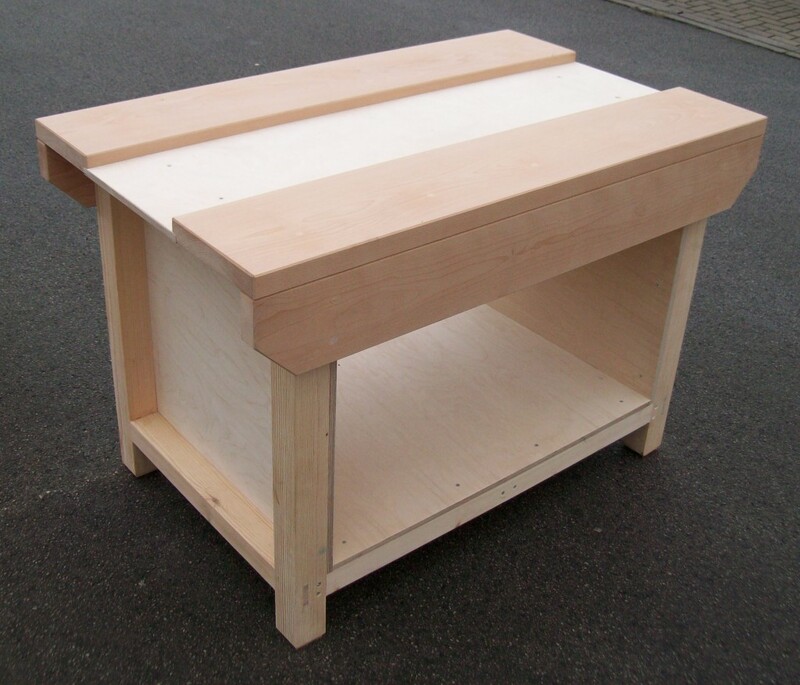 We can also supply a range of heavy-duty, German-made cabinets and work benches. Simply contact us with details of your requirements.